Rental - Can everyone at your event hear what’s going on? 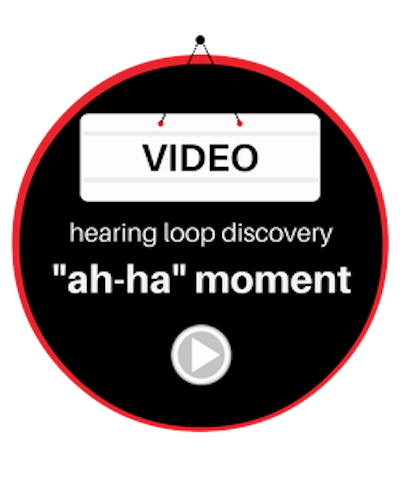 You can rent a temporary hearing loop that will enable you to reach those living with hearing loss attending your function. Can everyone at your event hear what’s going on? No? With our various rental options you can rent a temporary loop that will enable you to reach those living with hearing loss attending your function. A temporary loop is perfect for conferences, business meetings, entertainment, commencements, weddings to name just a few occasions. New England Hearing Loop provides a full loop rental service for your next event. We deliver, setup, dismantle and return the equipment. We can connect to your audio-visual system directly or provide microphones for connection to the induction loop. We can provide a portable PA where sound reinforcement is needed. We customize the loop to your space needs.